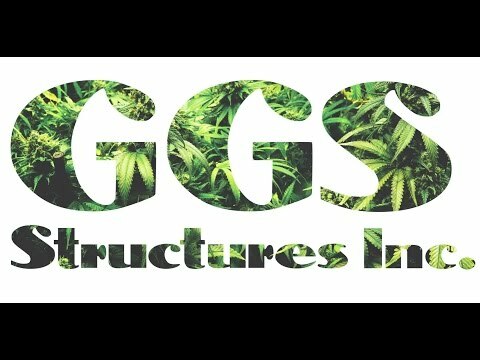 Expert manufacturers in marijuana greenhouse & indoor cannabis grow systems, covering marijuana structures, benches/tables, light dep, irrigation, heating/cooling, lighting, and computer controls. 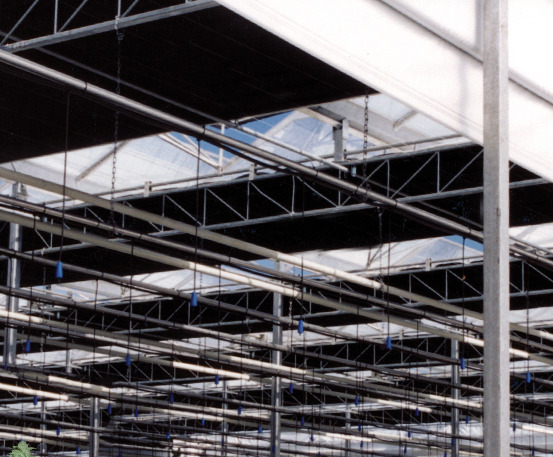 GGS has been manufacturing top quality greenhouses and providing turnkey growing solutions for commercial growers since 1979. 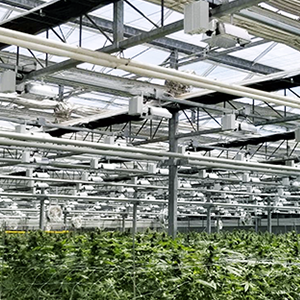 We work with you to provide the perfect environment for consistent quality cannabis crops at maximum yield, from structures and marijuana grow tables to light deprivation and environmental controls. 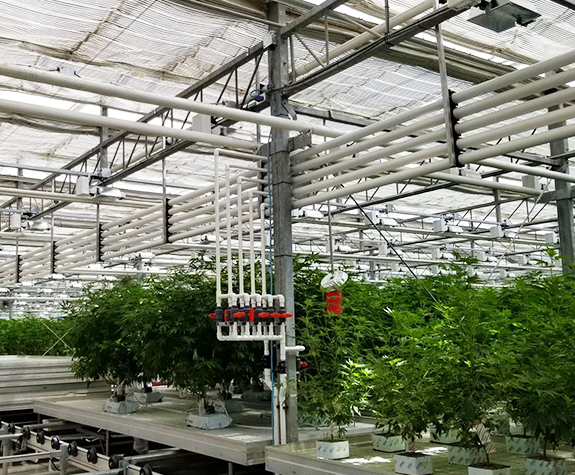 Our dedicated marijuana grow team can assist you in design, installation and complete project management of your marijuana greenhouse or cannabis indoor garden using advanced technology and over 35 years of experience. Get Your Cannabis Project Started! 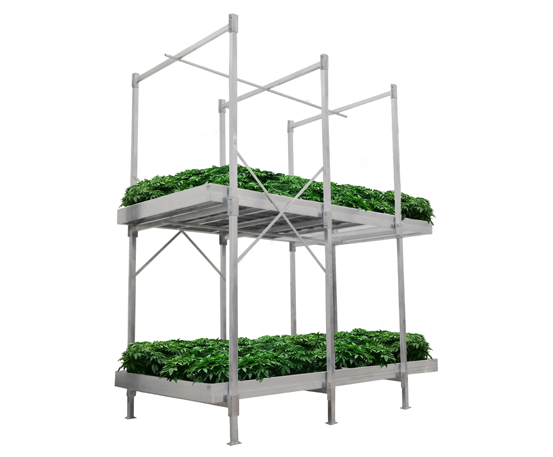 or View our marijuana grow solutions. 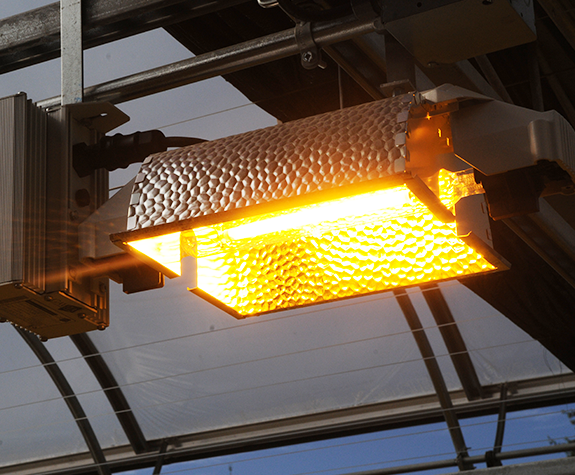 Maximize your cannabis grow environment. 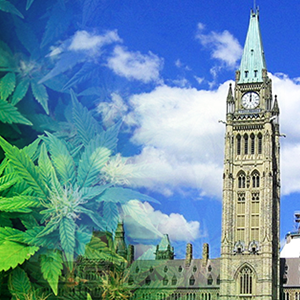 In 2013 the Canadian government changed the rules for growing medical cannabis. 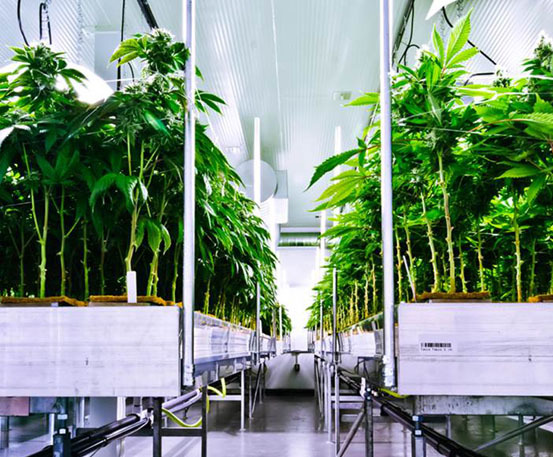 Under the new rules commercial operations have to be licensed to grow marijuana, and Health Canada is the regulatory body for all Cannabis growing. In 2013 there were over 400 applications for licenses accepted but by the middle of February 2014 only 7 Licensed Cannabis Producers were in operation. 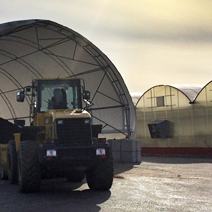 Considering that as of April 1, 2014, the possession and production of dried marijuana outside of the terms of the Marijuana for Medical Purposes Regulations (MMPR) will be illegal, and a typical marijuana growth cycle from seed to smokable harvest averages around 60 days (or longer, depending on the method used), the producers first to market have a distinct advantage. 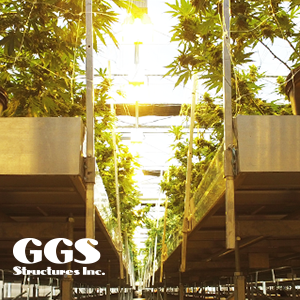 GGS has assisted more MMJ grow operations through the approval process with Health Canada than any other equipment supply company. 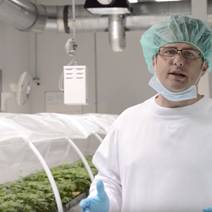 With the requirements for growing Marijuana for Medical Purposes Regulations (MMPR) your success requires integrated growing systems to ensure quality, reliability, and traceability. 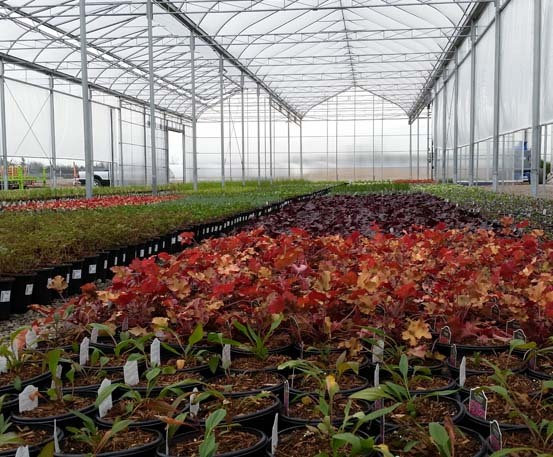 GGS makes sure your growing systems will be accepted under the Good Production Practices requirements. 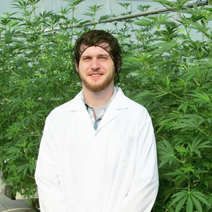 Licensed producers of Cannabis are subject to meet Good Production Practices (GPP) under the Marijuana for Medical Purposes Regulations (MMPR) which means, among other things, to ensure the cleanliness of the premises and equipment, adherence to Standard Operating Procedures (SOP), and strict product quality control from cloning through each of the growth stages, to harvesting, drying, packaging, and shipping. Establishment of a Recall System is necessary as well as proper disposal procedures and documentation. Information on Good Production Practices can be found under Division 4 of the MMPR. One of the requirements under GPP is that licensed MMJ producers must test dried marijuana for microbial and chemical contaminants. The Technical Specifications for Testing Dried Marijuana for Medical Purposes guidance document provides specific information for licensed producers to help them meet these requirements. Health Canada's Office of Controlled Substances is the authority responsible for licensing and compliance monitoring under the Controlled Drugs and Substances Act (CDSA) and MMPR. Dried marijuana produced for sale is subject to provisions in the Food and Drugs Act. 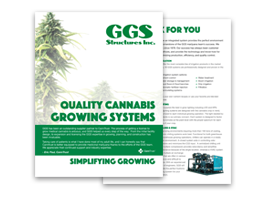 "It's always a pleasure to do business with GGS. You're quickly becoming my favorite vendor." Kevin Worrell, Greenleaf Solutions LLC.